I had the privilege of speaking at the Southeast Photo Convention a few months back and was approached by Matthew at Finding Creative Success to do a quick podcast interview about my work and approach towards weddings and caring for clients. You can listen below and I hope it’s inspiring to those of you looking to build a business within the photography industry. 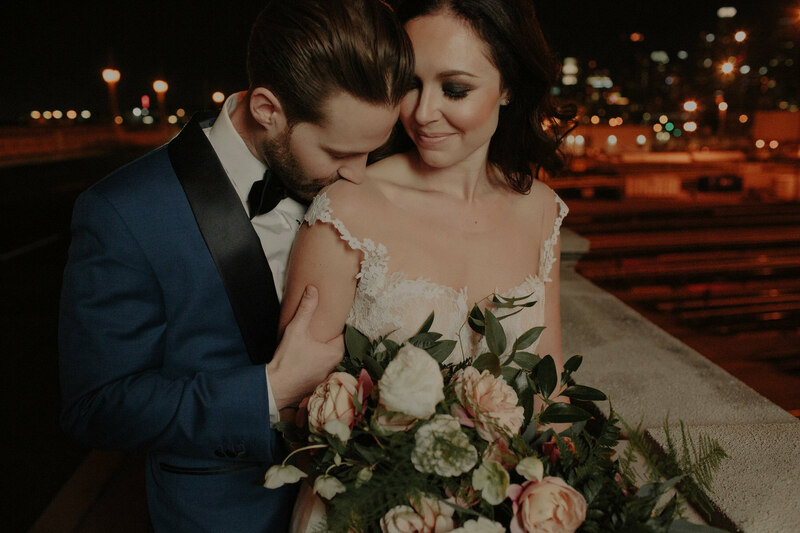 Check out my last interview with Six Figure Photography about shooting Destination Weddings by clicking here and find additional educational opportunities here!